Today is the last Monday of May and in the United States of America…that means a national holiday. However, we often are in such a hurry to accomplish the tasks that are set before us, that we can tend to forget why we have this long weekend. 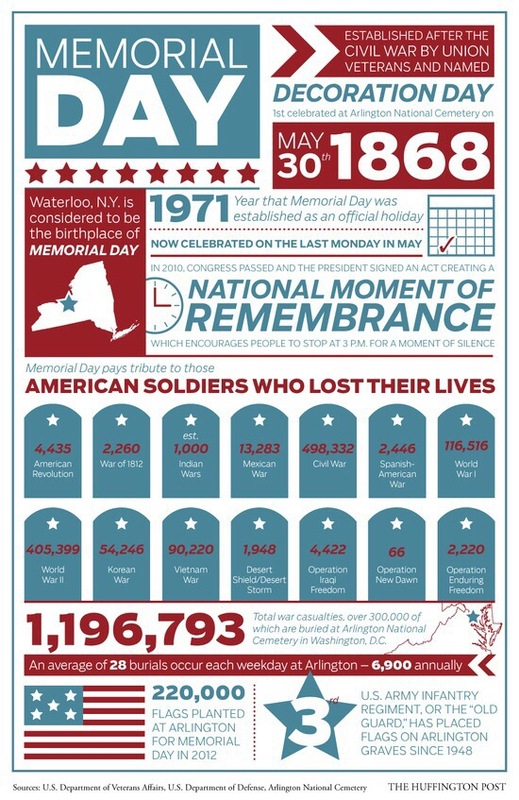 It is Memorial Day…a day in remembrance. It is a day to remember the Soldier, the Sailor, the Marine, the Airman, the Guardsman, the Corpsman, the Medics, the men & women, the brothers & sisters of our nation. Today we take take to reflect on the ones that fell while standing firm in the fight for the price of freedom & the continual pursuit of liberty. We take time to comfort those families and friends who have empty chairs in their homes that belonged to the lost loved ones. Today we stand by the ones who came home from battle missing their lost friends. War, battle, death, & loss. None of us likes these ideas, but only a few truly understand this unfortunate cost for peace & freedom. It is the “liberating strife” that is so painful and reminds us of the value of freedom. It reminds us of the precious gift we have been given as Americans. It reminds us of this gift that was given by those who returned home and significantly by those who never will. This is the cost of freedom on our soil and for the freedom of others that seek liberation from a tyrant force of oppression. Today…we can be reminded as well that the cost for the freedom of our souls is infinitely more valuable. 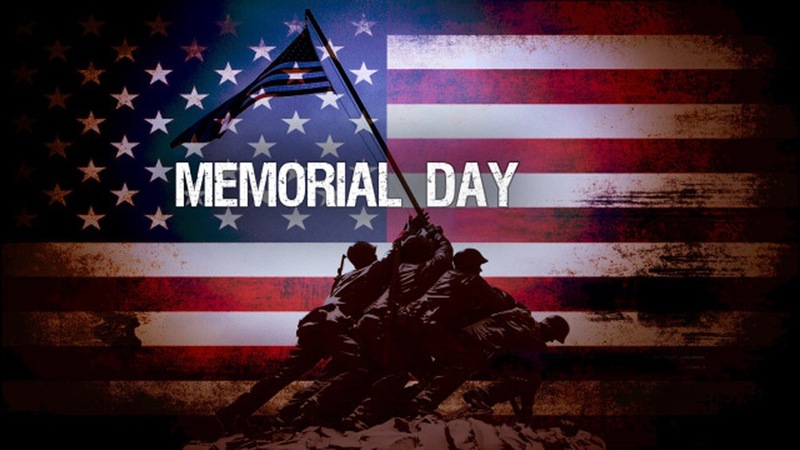 Men and women have laid down their lives in protecting the freedom of this country. But far infinitely greater still…We behold that God Himself laid down His life to ransom & free the lost from their sins (Romans 5:8). God loves you and paid the price for liberty of mankind through the cross…lest we forget. But He rose again and lives today as proof of His saving power that is complete. While it is troubling that men & women will not return home in securing our land with freedom …you & I can have secure & ultimate freedom by coming & finding our home in Christ Jesus alone. Below is a breakdown of the cost of the conflicts by those that gave the last full measure of devotion.